Working on behalf of N G Bailey and in close cooperation with VINCI Construction and the project architects, IBI Taylor Young, Waterman designed all of the mechanical and electrical services installations within the new four storey building. 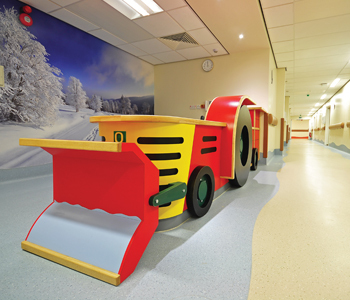 The construction of the new women and children’s facility provides a modern healthcare department incorporating a paediatric theatre, two obstetric theatres, delivery suites, post natal wards, gynaecology assessment unit, paediatric day case and wards, accident and emergency observation unit, surgical triage, and a thirty bed assessment unit. The new development will mean that The Royal Oldham Hospital will be one of three regional neonatal centres which will provide the highest standard of extensive care for the smallest and most vulnerable babies. 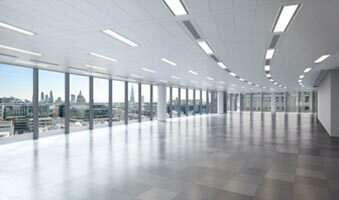 In addition to the new 7,300m2 facilities, the existing wards were partially reconfigured and refurbished, with the building services carried out by Waterman. 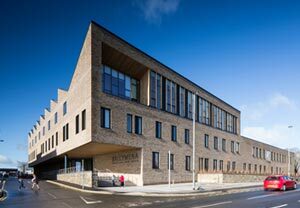 The £32m development is the largest investment made by the Pennine Acute Hospitals NHS Trust and follows on from an earlier development on the site, which was also successfully delivered by the same IHP team. 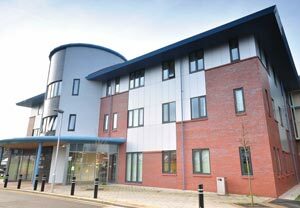 The earlier development provided a £21m three storey new build, housing a radiotherapy centre, operated by the North West’s leading cancer care hospital. Just as with the Phase 3 development, Waterman was employed by N G Bailey to provide the full mechanical and electrical design services. In line with the UK NHS Carbon Reduction Strategy, the scheme incorporated a number of key energy saving measures to drive down the energy consumption of the building and improve the Trust’s overall energy performance. 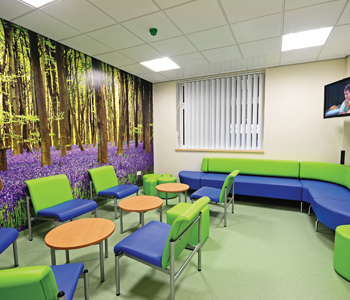 These measures included the innovative use of natural ventilation within the wards, fully modelled to demonstrate peak summertime temperature scenarios, with variable speed boost extract systems to assist the natural ventilation where necessary. Other measures included energy efficient lighting and controls as well as the use of waste energy from the onsite incineration plant to provide the primary heating and hot water services. 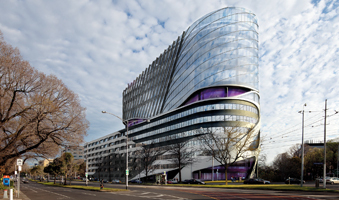 These measures combined with good low energy design techniques contributed to an overall 35% reduction in the building’s carbon emissions. 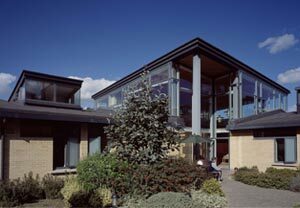 In addition to the low energy design, the scheme was assessed under the BREEAM Healthcare 2008 assessment method and achieved an ‘Excellent’ rating. Our project One New Street Square has been shortlisted for ‘Best Commercial Workplace’ at the Regional London and South East BCO Awards 2017. 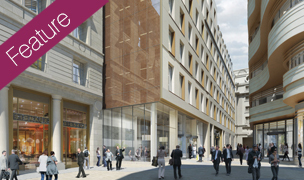 We are pleased that our project One New Street Square has won the WAN Commercial Award 2016. 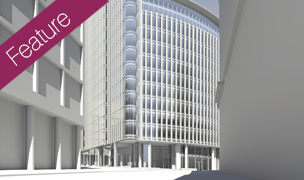 1 New Street Square is a significant office development that will build upon the success of Land Securities’ New Street Square scheme. Waterman Moylan were appointed to provide advice on upgrading and improvement works to existing buildings in this 200-year-old psychiatric hospital. A new £14m cancer unit run by the Christie Hospital offering cancer care to patients from Oldham and the rest of the region.